The most expensive food on Earth blooms from an ocean of purple flowers for one week each year in rare places around the globe. 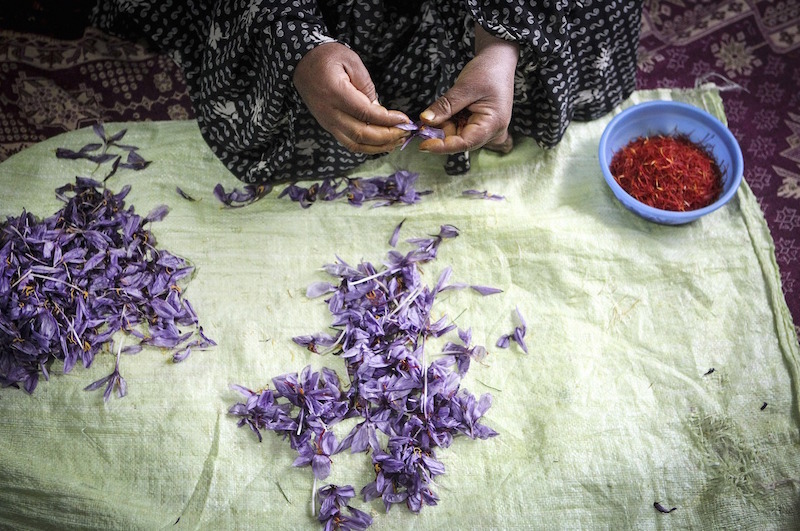 The spice, saffron, is harvested by hand from the stigmas of a saffron crocus or purple flower. Approximately 150 flowers are required to yield a gram of the orange-yellow spice that can cost between $2,000 to $10,000 per pound, according to Mashable. 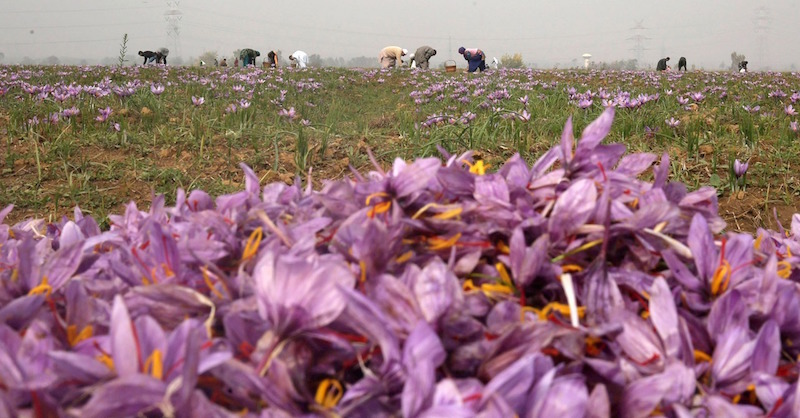 Harvesting saffron is a time- and energy-consuming process that has remained the same since ancient times. Flowers bloom in areas that have extreme climates consisting of hot and dry summers and cold winters. Saffron is commonly used in Persian, Indian, European and Turkish cuisines. 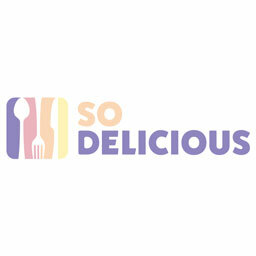 It is a popular ingredient in the traditional paella dishes in Spain and famous risottos in Northern Italy. Saffron is harvested from the stigmas of a purple flower of Crocus sativus Linnaeus. 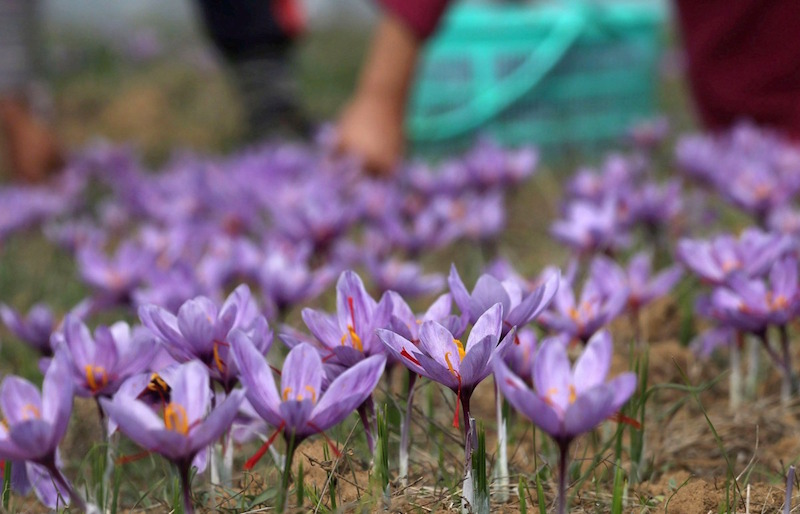 The region is well regarded for its high-quality saffron. Saffron has been used in manufacturing for fragrance in perfumes and color dye for cloth. 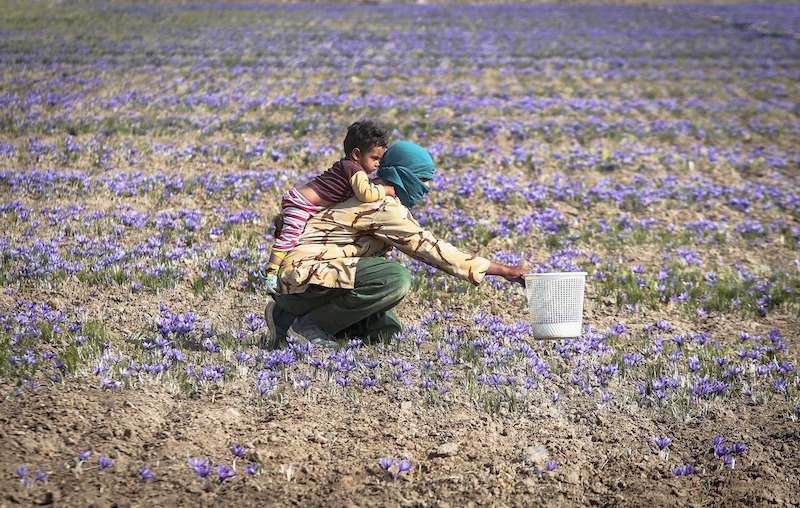 An Iranian villager harvests the flowers in a field near Torbat-E Heidarieh in northeastern Iran on Oct. 31, 2015. 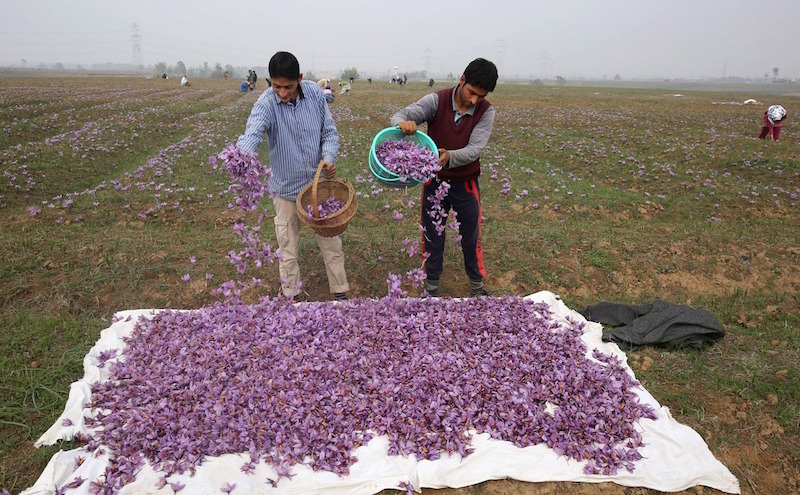 The country is a major producer of saffron and supplies 95% of the world’s demand. In cooking, saffron can be used as a spice, yellow food coloring and flavoring agent. Kashmir is the only place in India and one of the few places on the globe that the flower can be found. The Crocus sativus Linnaeus, also known as Rose of Saffron, belongs to the family of Iridaceae. A Kashmiri villager in a saffron field in Pampore. 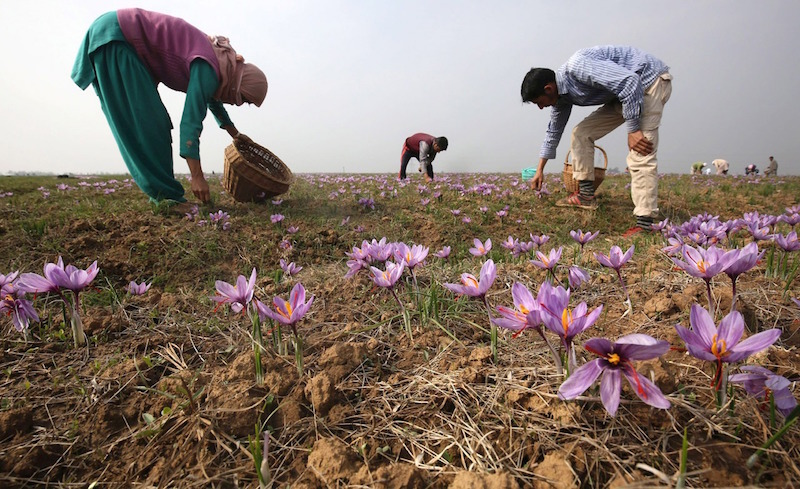 Kashmiri villagers cultivating saffron flowers in a field in Pampore. The purple flower has red stigmas and yellow stamens. 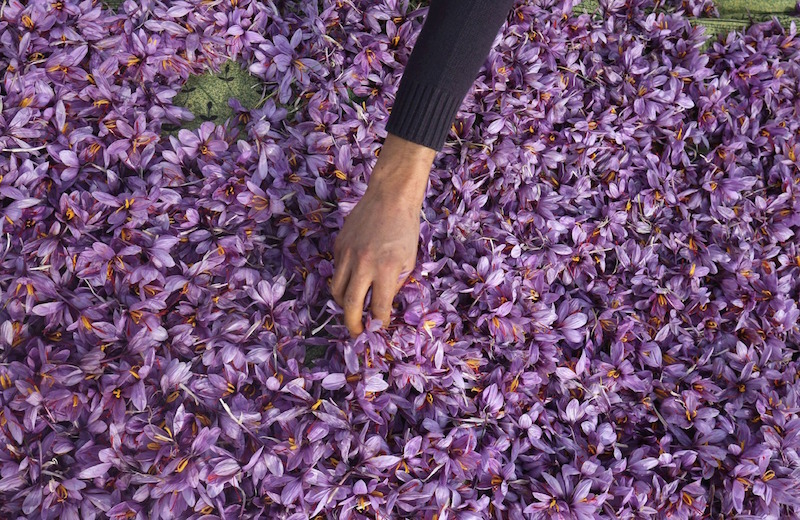 It can take up to 75,000 saffron flowers to yield a single pound of the yellow spice. Iranian villagers clean up saffron flowers in their house near Torbat-E Heidarieh in northeastern Iran on Oct. 31, 2015. The stigmas of the saffron flowers are also used in medicine to treat asthma, coughs, insomnia and cancer.